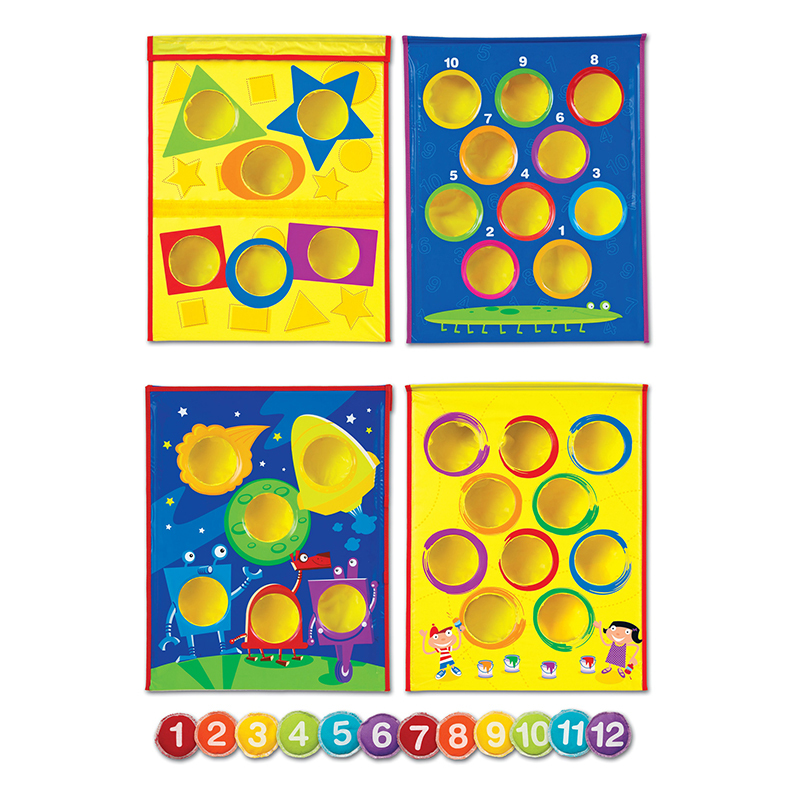 Extra-strong, small horseshoe magnets designed to be the first magnets for younger children. 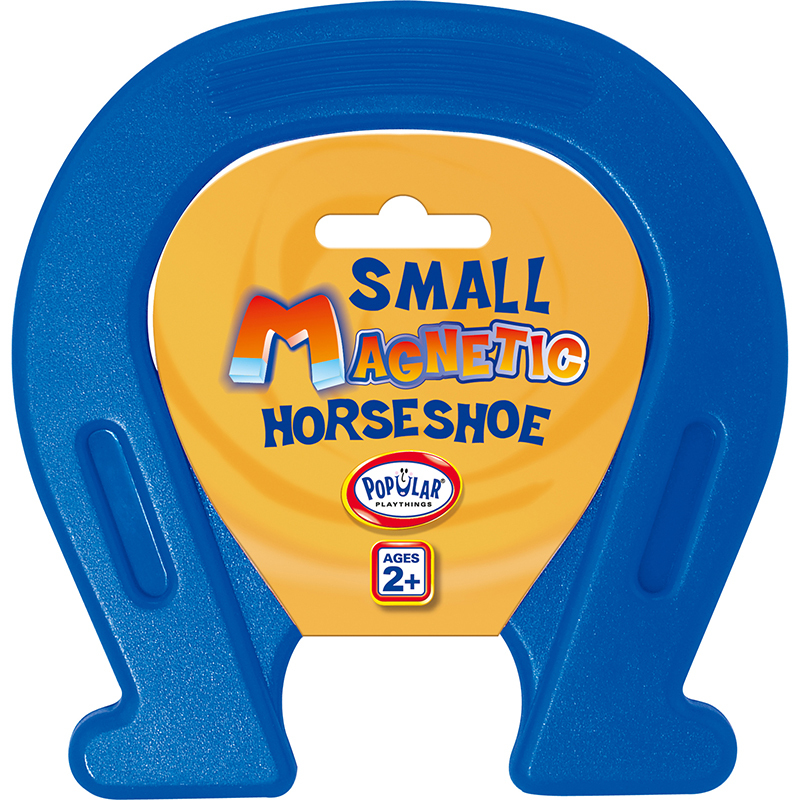 Explore the world of magnetics with this easy-to hold Horseshoe Magnet. Magnet measures 5". Recommended for ages 3-7 years. Includes 1 magnetic horseshoe in red or blue (no color choice upon ordering). 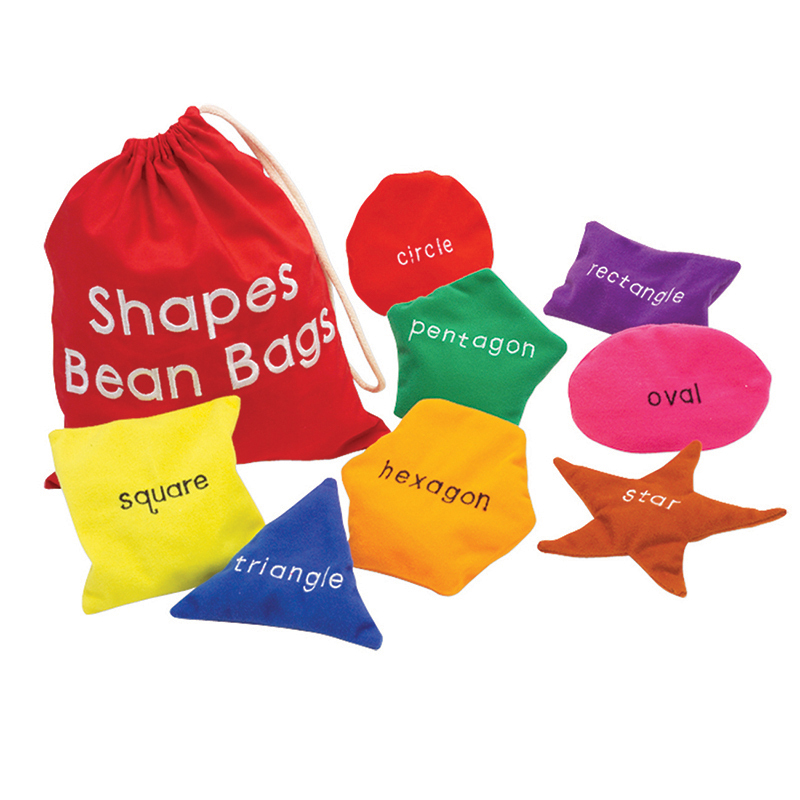 The Small 5in Horseshoe Magnet can be found in our Bean Bags & Tossing Activities product category within the Active Play.